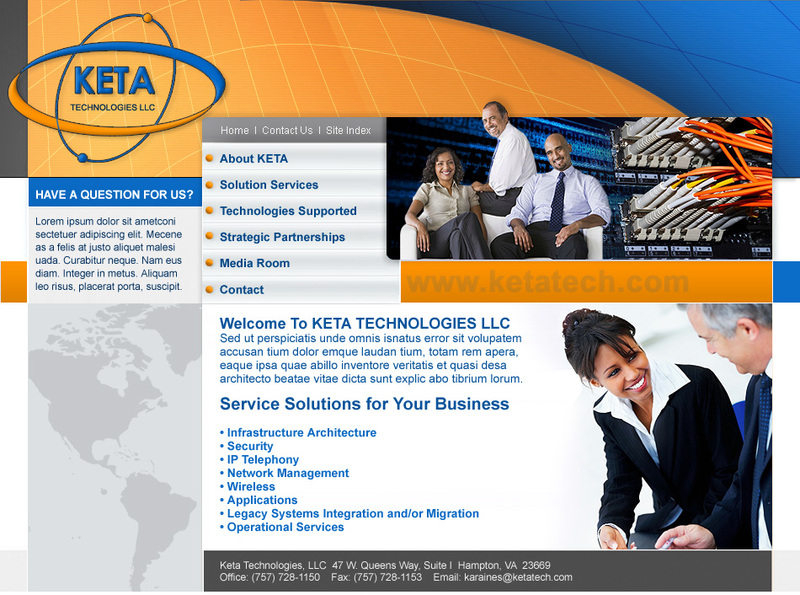 Upper right image animates to display various business and technology related images. 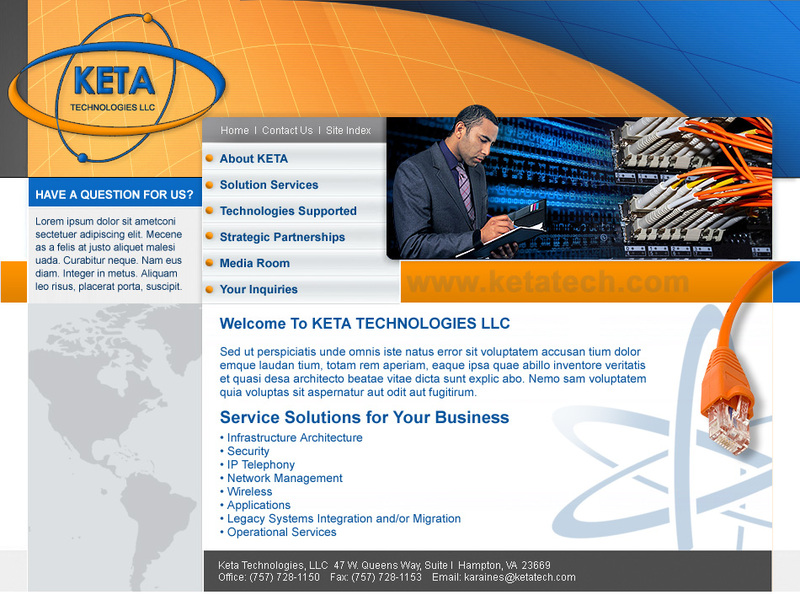 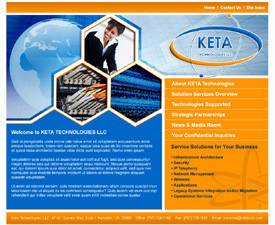 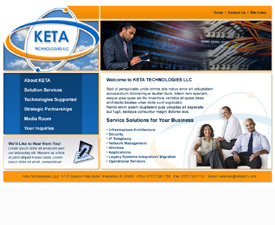 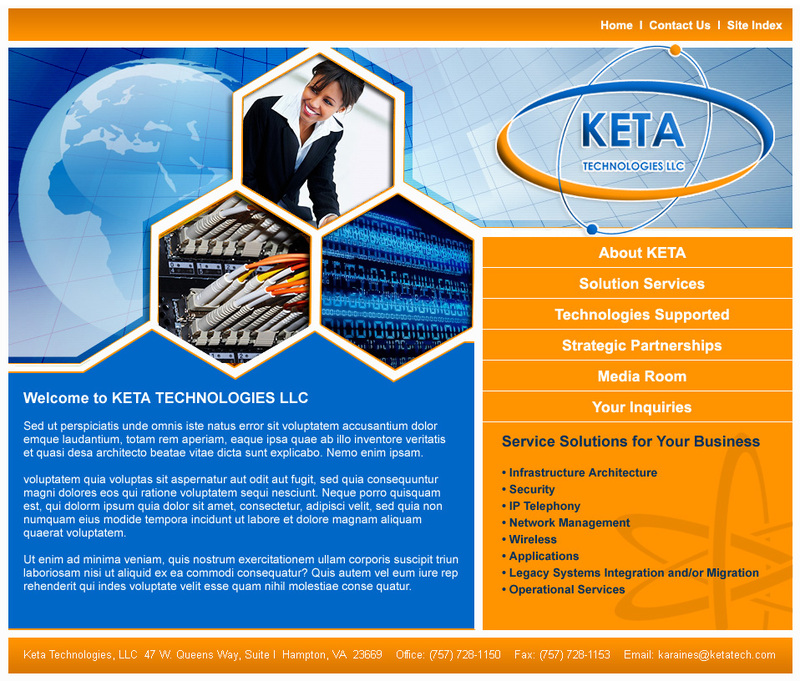 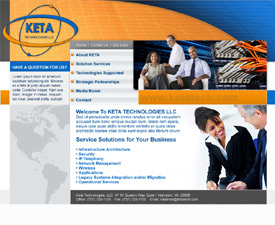 Same implements as design 3 revA except ethernet cord and logo watermark replaces business image. 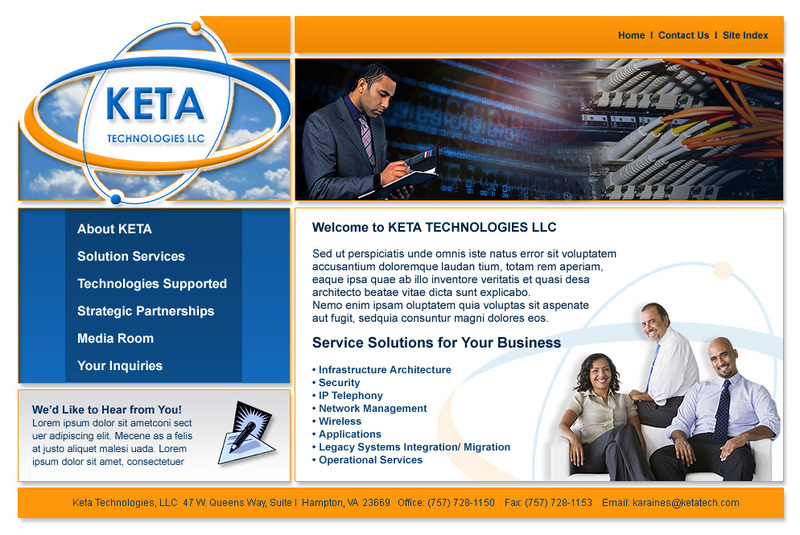 New design. 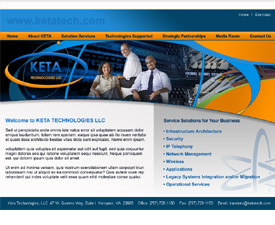 Upper right image animates to display various business and technology related images. 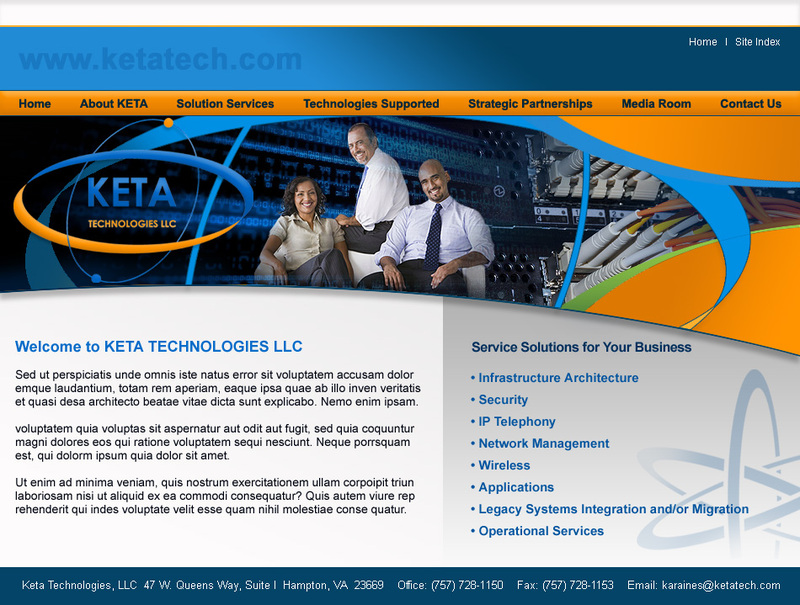 Copyright © 2009 Virginia Web Design Company | VISIONEFX - All Rights Reserved. 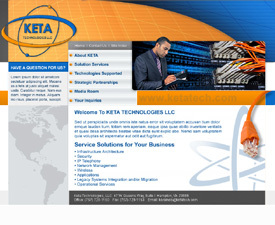 Duplication of this site in whole or in part is not permitted.